At E3 2017 this week Microsoft has revealed more details about the upcoming cross-platform play that will be available in the coming months for their hugely popular Minecraft game. Check out the announcement video below to learn more about what you can expect in the way of enhancements, tweaks and new features to the Minecraft world. Allowing anyone playing the game on Windows 10, iOS, Android, Xbox One, Nintendo Switch and VR devices will be able to play online together. If you own Minecraft for your mobile or VR device, you’ll get this as a free update this summer. 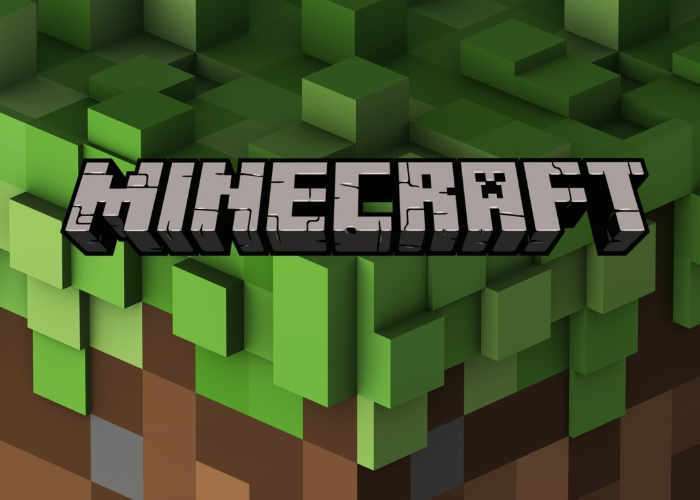 If you own Minecraft: Xbox One Edition or Minecraft: Nintendo Switch Edition, you’ll receive the brand new version of Minecraft for free, and your existing worlds and DLC will come along to the new version with you. What’s more, any DLC you purchase will be accessible amongst the various devices at no extra charge. (For example: if you buy the Greek Mythology pack on Nintendo Switch, you’ll also own it on the mobile, Xbox One and Windows 10 Editions too – no extra charge).